Find Your Talent have been working in partnership with ArtForms and the Gifted and Talented National Strategies team on CPD (Continuing Professional Development) around Talent in the Arts. The ‘Talent in the Arts’ project is focused on enhancing classroom practice to create a challenging experience for the benefit for all pupils. 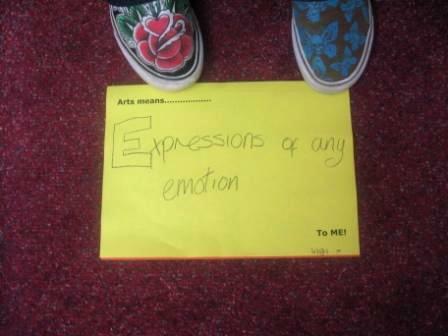 The involvement of a professional artist helps to develop teachers’ confidence and extends and broadens the curriculum. During the Summer Term, Year 3 and 4 class teachers from Morley and Seacroft Manston schools will work alongside visual artist, Steve Pool, on Talent in the Arts: Visual Art. The school’s teachers will be supported by the artist to identify children who are demonstrating talent within visual art. The programme challenges perceptions about what “talent” looks like and which children are considered to be talented. 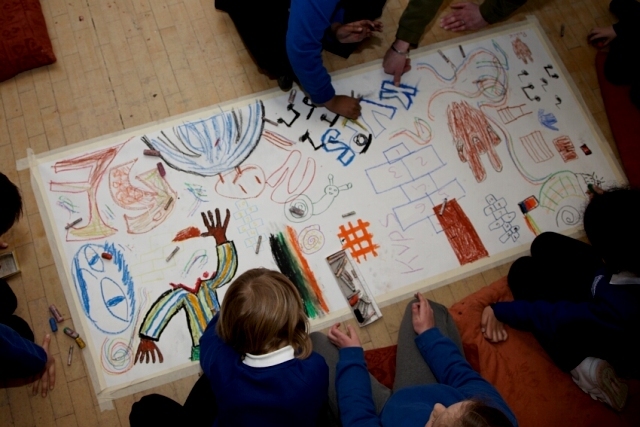 The identified children from across the schools will spend a day at Leeds Art Gallery working with Steve Pool, the resulting work will support Open Show which is taking place there over the summer. Talent in the Arts: Drama, is currently taking place with 6 schools from across the city. 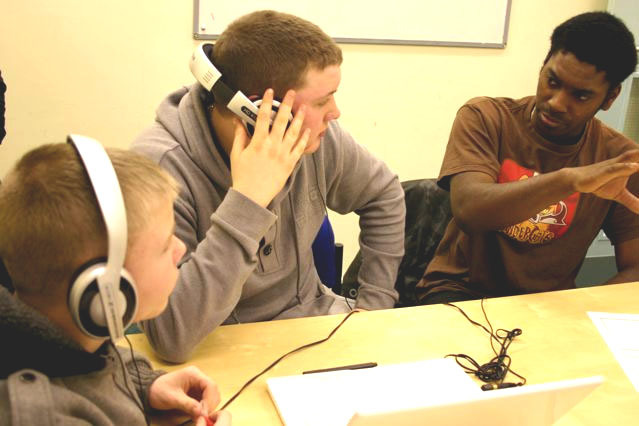 The information generated from the Talent in the Arts programmes will form the basis of a resource for all Leeds schools, to be disseminated from September 2010. It will also support a year long focus on raising the profile of “talent” in the arts in the Leeds localities.